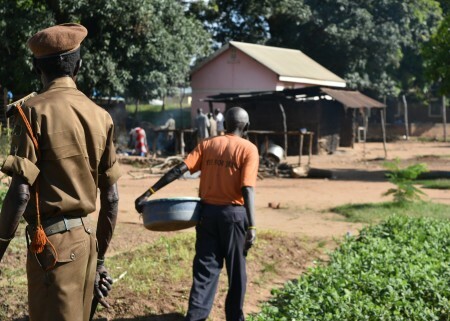 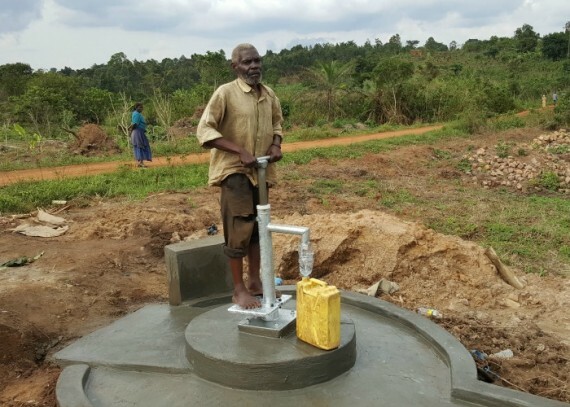 “Yokanna Ndalusi is a father and grandfather and stays in Kinakuka village in Uganda. 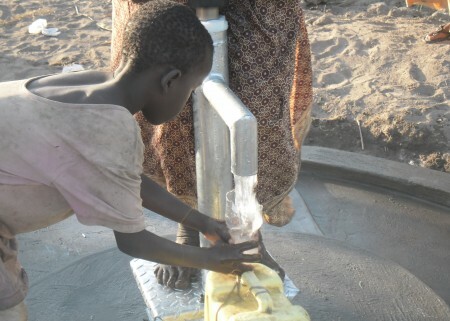 For as far as he can remember, access to clean water has been a problem. 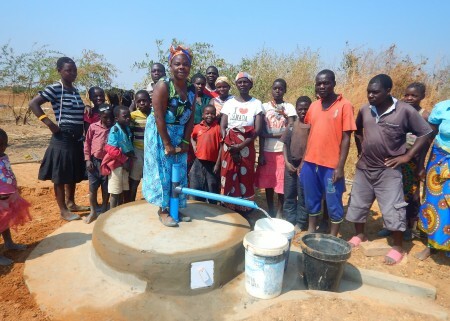 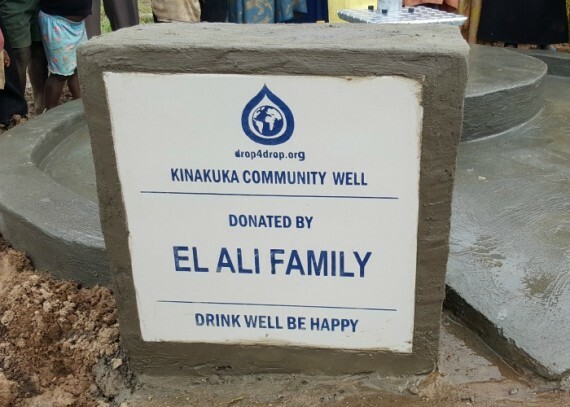 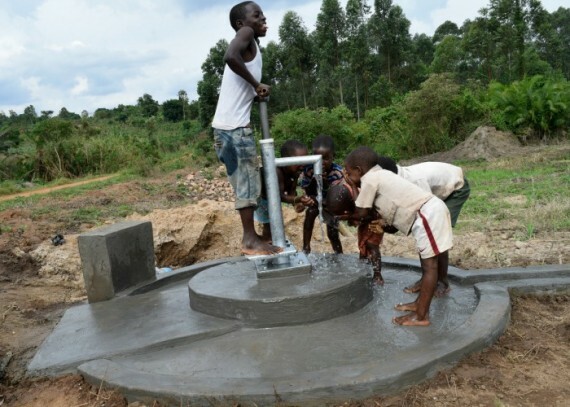 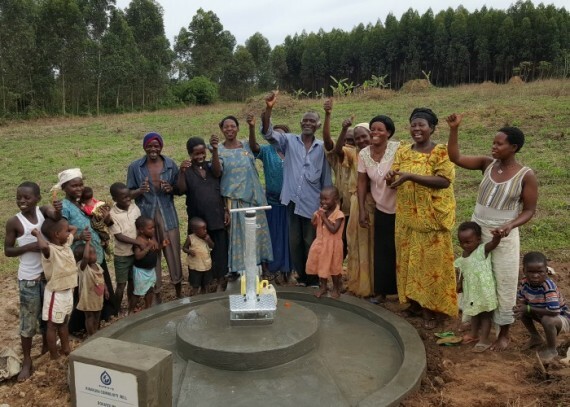 Things changed for the better when drop4drop began supporting the implementation of water, sanitation and hygiene programme in Kinakuka village .The new water source has been constructed enabling more than 300 people to have inclusive sanitation and hygiene education. 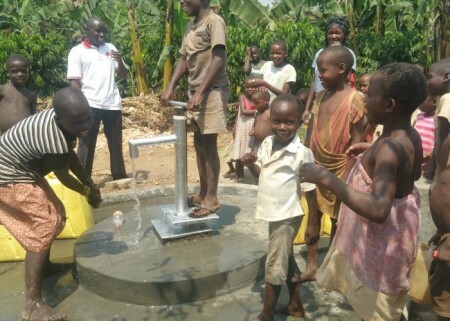 Yokanna is now able to dedicate his self to new economic activities”.